As of now, the school coaches 16 girls. Each trainee’s exercise, diet, psychological health, etc. is devised scientifically and monitored closely. Tintu Luka, an athlete of The Usha School of Athletics broke a 15-year-old record in 800 Mtr in 2010 and, also received Arjuna Award in 2014. 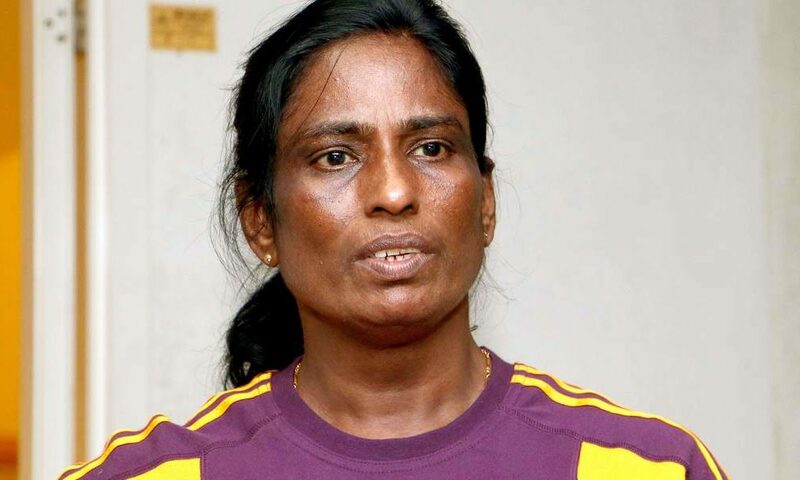 She also bagged gold medals at the Asian Junior Athletics Championships held in Vietnam in June 2016 and at the Asain Athletic championships held in China in 2015.